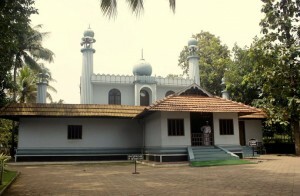 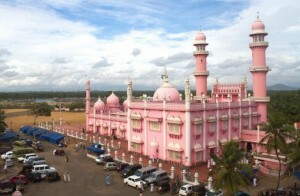 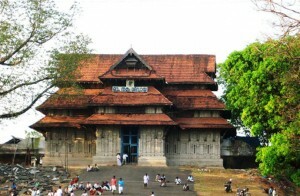 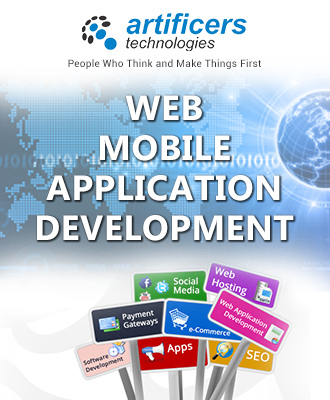 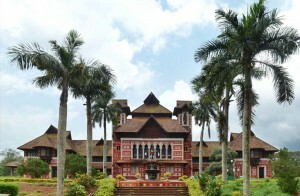 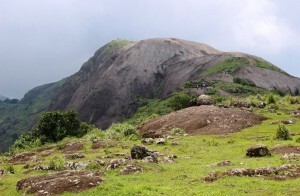 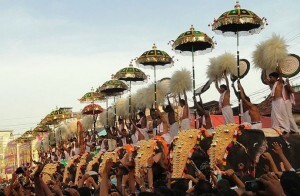 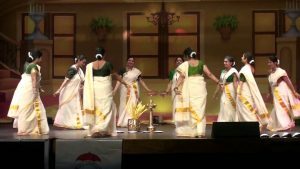 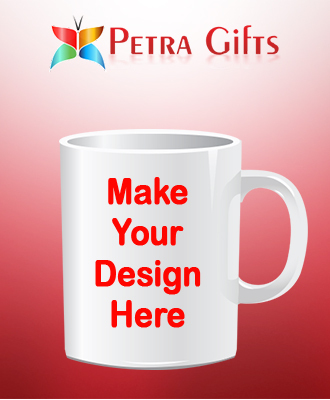 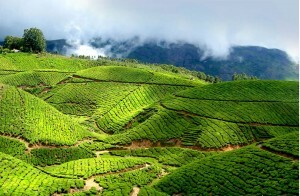 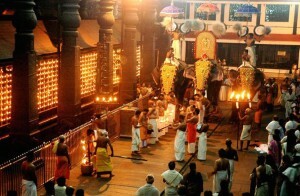 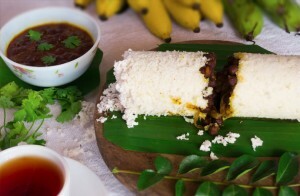 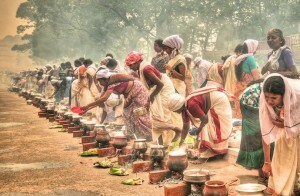 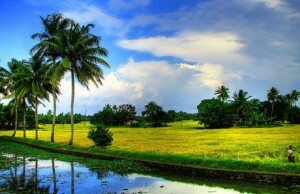 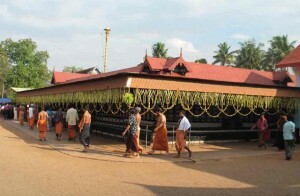 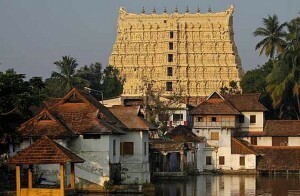 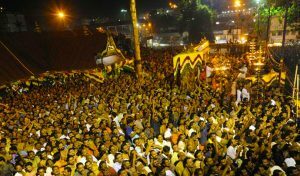 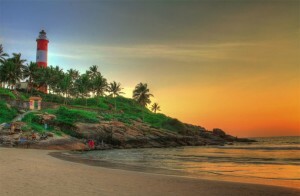 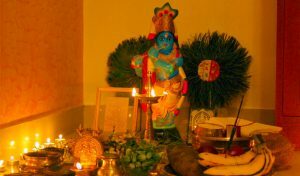 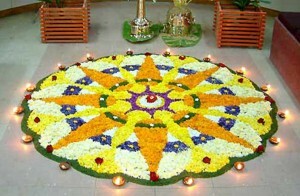 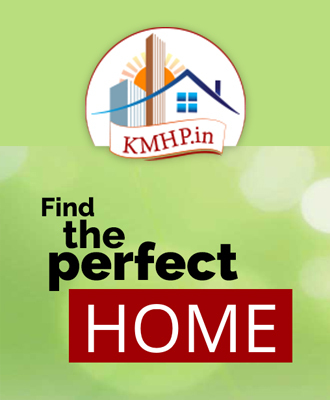 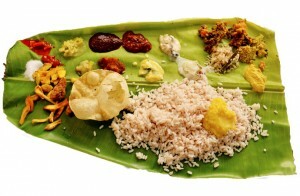 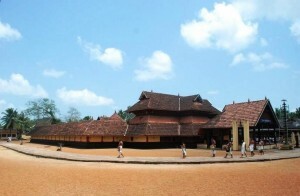 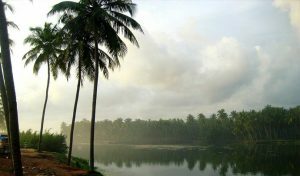 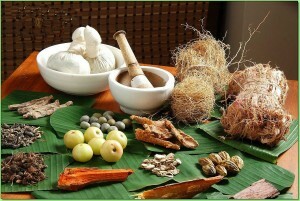 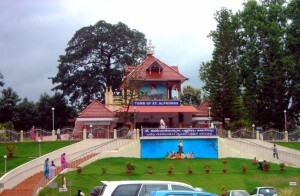 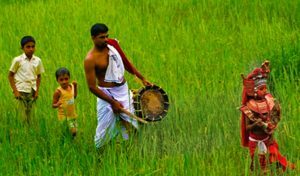 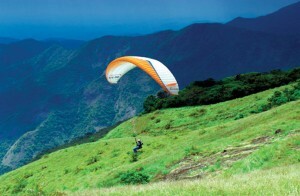 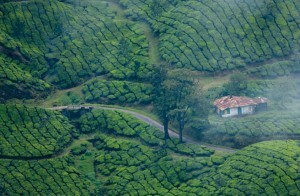 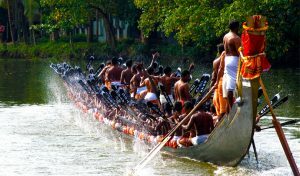 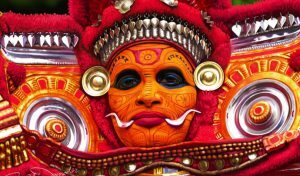 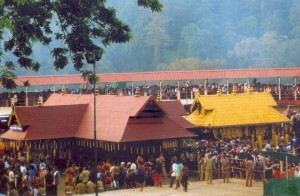 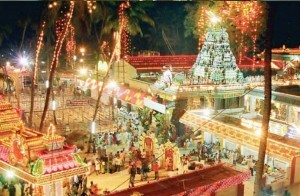 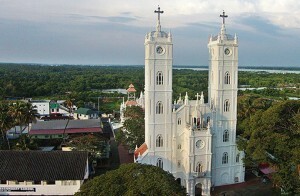 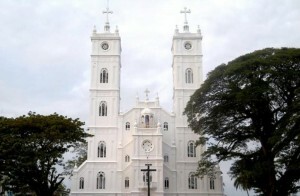 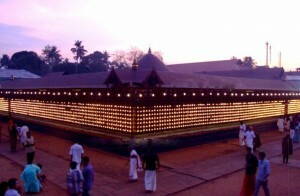 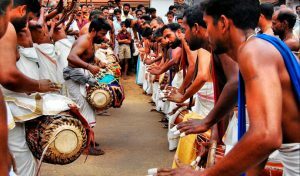 Kerala has a number of festivals, mostly related with their religious institutions. 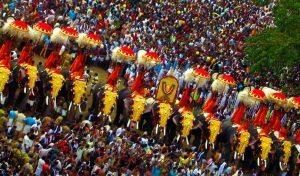 A showcase to the traditional lifestyle and performing arts of Kerala, these festivals are characterized by vibrant music and dance, elaborate elephant processions and amazing fireworks. 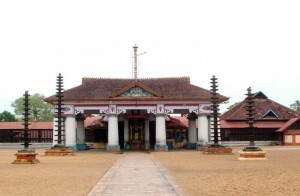 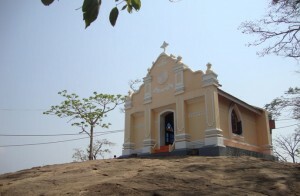 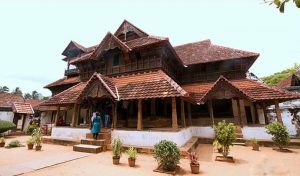 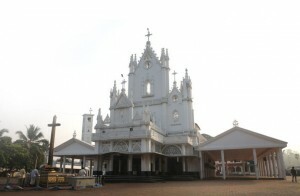 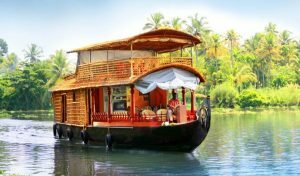 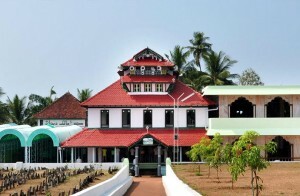 There are Utsavas of the Hindu temples and also the Perunals of Christian and Muslim churches that are celebrated with same enthusiasm and festivity along with the most famous occasions of the boat races, which have acquired an important place in the lives of Keralites.